Imagine you’re eight years old and picture the Arctic. There are no oil rigs, no industrial shipping and no politicians fighting over it. It’s just an endless sparkling expanse of sea and ice, populated by brave scientific explorers, magical animals and Indigenous Peoples who have called the far north home for millennia. An enchanted place to explore, create stories and let your imagination run free. At least that’s what LEGO is telling kids. Its new Arctic play set has brought the magical polar north into kids’ bedrooms around the globe. And by doing that it’s helping to educate children and create a generation of Arctic supporters who will be inspired to protect it. But sadly LEGO is only telling kids half the story. What it’s not telling them is how it’s also helping Shell to threaten this beautiful and fragile place. It’s done a deal with Shell that’s helping the oil giant clean up its image as one of the world’s most dangerous Arctic drillers. 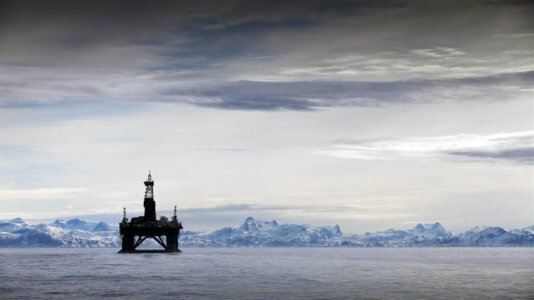 Shell wants to take advantage of the melting ice to drill for more of the fuels that caused the melting in the first place. But scientists say an oil spill there would be impossible to clean up, devastating the Arctic’s unique wildlife. It’s faced fierce criticism for its plans from environmental NGOs and regulators, and reputation-wrecking media coverage. 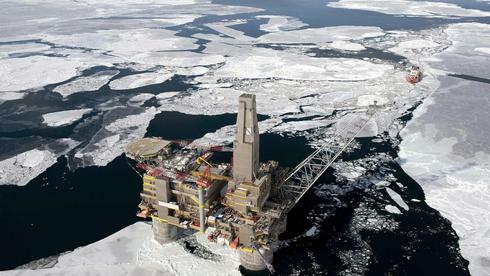 Shell knows it needs to fix its bad reputation to keep its Arctic scheme alive. And a deal with LEGO, the world’s favorite toy company, is a PR dream come true. Already more than 16 million Shell-branded LEGO sets have been sold or given away at petrol stations in 26 countries. Shell is so delighted by the results that further promotions are already planned for this year. But LEGO, the biggest toy company in the world, has built its brand on its continued promise of leaving a better world for children. And by teaming up with Shell it’s letting kids down. Global warming is perhaps the biggest threat facing all children around the world, and protecting the Arctic is about protecting the climate. 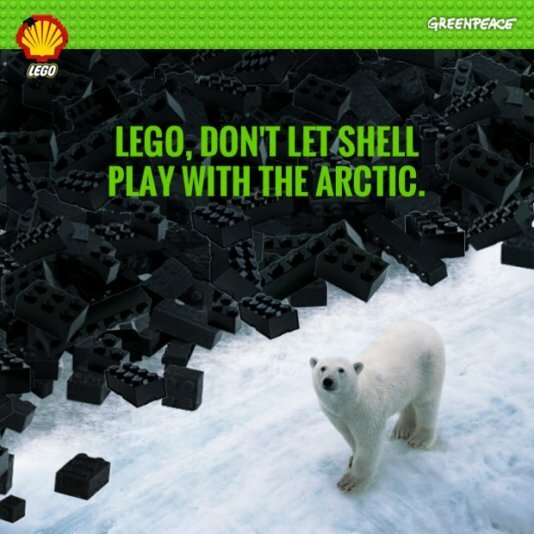 By letting Shell get its oily hands on kids’ toys, LEGO is allowing Shell to pretend it’s a caring, family friendly company and helping it to get away with its Arctic aggression. LEGO wants to tackle climate change. Shell doesn’t. It wants to continue our reliance on polluting fossil fuels like oil for decades to come. Experts estimate this will cause the planet’s average temperature to soar by 4° C, threatening the future of the Amazon rainforest, bringing drought and famine to millions and resulting in even greater melting at the top of the world. LEGO is all for renewable energy. Shell isn’t. It sold off most of its renewables business and remains a malign influence in the global fight against catastrophic global warming, backing climate skeptics, getting climate denial taught in schools and undermining the development of clean energy projects. LEGO is passionate about unique environments like the Arctic. Shell isn’t. It wants to use the tragedy of Arctic sea ice melt to drill for more climate-wrecking fossil fuels and sees the sea ice death spiral as a business opportunity. LEGO have said that they expect Shell to “live up to the legislation wherever they operate.” Well there is ample evidence that Shell is not able to operate legally, or safely, in the Arctic. 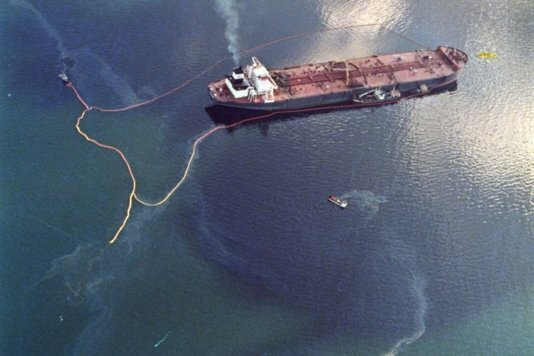 Besides being responsible for crashed oil rigs, blazing drill ships, crushed-like-a-beer-can emergency equipment, Alaskan tax dodges and ignored safety warnings, Shell broke the law when it tried to drill for oil in the Alaskan Arctic. Twice. 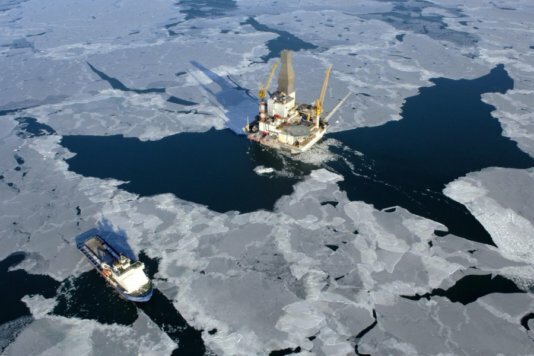 Its drilling vessels Noble Discoverer and Kulluk both failed to meet the pollution limits set by the US Clean Air Act, designed to keep the atmosphere in places like the Arctic as pure as possible. And this didn’t just happen once. Authorities discovered “multiple” violations during the time both ships spent in the icy waters of the Arctic and fined Shell over $1m. So is it time to take another look at what are kids are playing with and the business idioligy behind it? You betcha! Look here: LEGO: Everything is NOT awesome.